A stroke can be an extremely challenging medical event to cope with and recover from; patients must simultaneously overcome physical, cognitive and emotional challenges and many stroke survivors report frustrations with the recovery process. In a recent survey of over 1,000 stroke survivors, over 40% felt somewhat or not very successful in meeting their rehabilitation goals. Regardless of the severity of your stroke, it is critical to take a proactive and informed approach to your Stroke Care at home and often a caregiver can help ease the physical and emotional stress. Our Care givers can encourage and monitor participation in Home Exercise Program set up by their treating team. And assist with fitting and removal of aids like orthosis/braces/splints. If you live out-of-state or are unable to visit, care for, and assist with a senior loved one’s hospital discharge following a stroke, trust our experienced stroke caregivers to be your eyes and ears and ensure your parent or family member’s safe transfer from hospital to home. 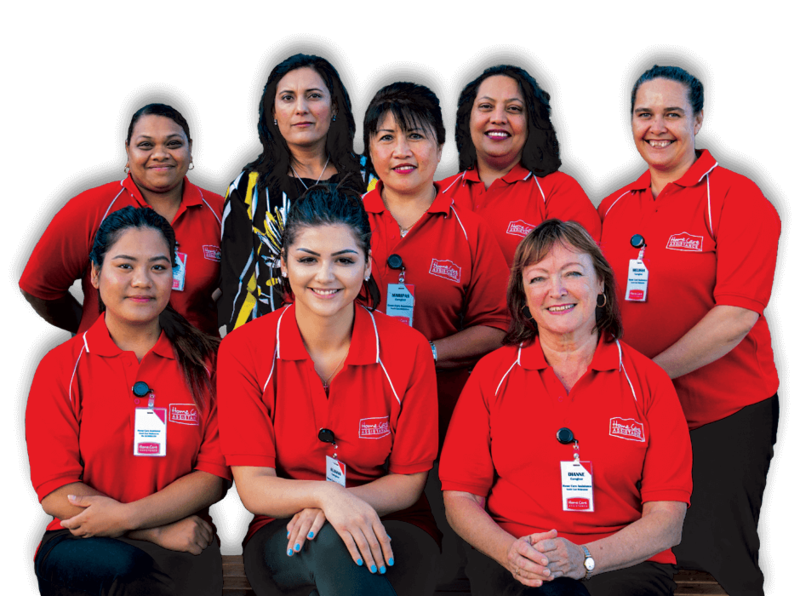 Our trained stroke caregivers can provide care at your loved one’s rehabilitation facility to promote a fast, safe, and highly individualised recovery period that focuses on managing personal symptoms. Nursing Home – Seniors with advanced post-stroke care needs may benefit from nursing home care, yet many families enlist additional care from our trained stroke caregivers to ensure continuity of care, more meaningful engagement, and companionship for their senior loved one. Strokes come on suddenly and often leave families unsure of how to move forward. At Home Care Assistance South East Melbourne, it is our commitment to help families through this difficult process, offering care, answering questions, and providing support and a listening ear. Our dedicated Care Managers are on-call 24/7 and we provide on-going care management that includes regular in-home assessments and daily Care Notes that document the activities, progress, and overall health of your senior loved one. Have other questions about Stroke Care? Call (03) 9005 1159 and schedule a complimentary no-obligation consultation with a friendly Care Manager. Hi Smrity, I'm interested in more information about Stroke Care. Please get in touch with me. Thank you in advance!